OTHER SPECIAL GUEST CELEBRITY TO BE ANNOUNCED!!! 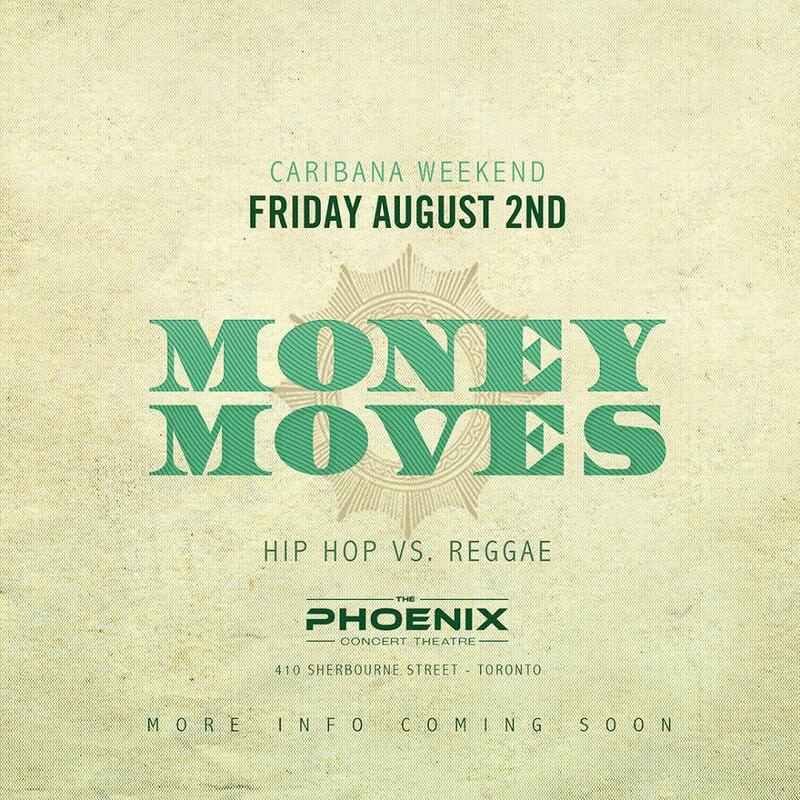 THE BIGGEST PARTY ON CARIBANA FRIDAY NIGHT!!!!! $600 x 2 BOTTLES || $1000 x 3 BOOTLES || BELAIRE SPECIAL ALL NIGHT!!! COME PARTY WITH NYC CELEBRITIES & OUR CLOSEST FRIENDS FROM RECORD LABELS & RADIO STATIONS ACROSS THE GTA & NYC!!!! -- $20 EARLY BIRD TICKETS WILL SELL OUT FAST!!! -- $30 ADVANCED TICKETS ON SALE -- MORE AT THE DOOR!! !